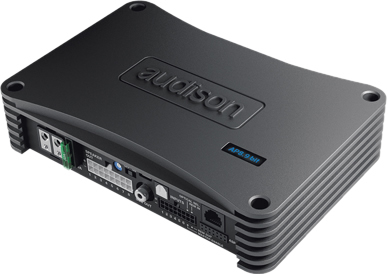 Audison was founded and continues on a path of constant research and development. 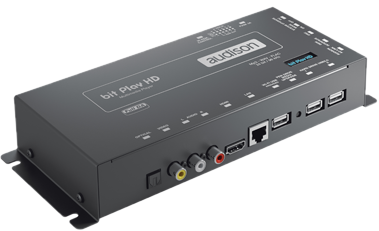 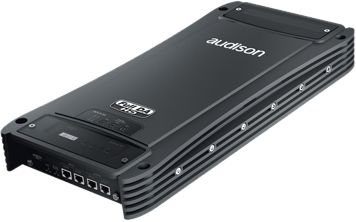 New technology requires extraordinary dedication and Audison has this in abundance and has along the way developed its own sophisticated computer modelling software to help it continue to try new ways to make speakers amplifiers and signal processors perform even better. 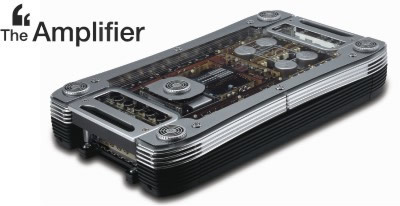 A vast array of products is available all designed to make optimal use of the technologies around which they have been developed. 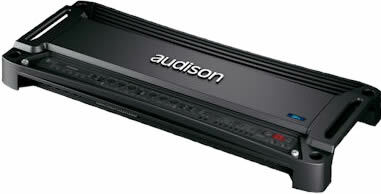 The team at CBS Cambridge have expert knowledge in regards to this brand of audio equipment. 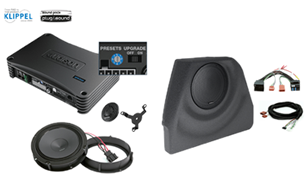 If you are looking for an audio upgrade in Cambridge, then CBS Automotive is the only place you should be.